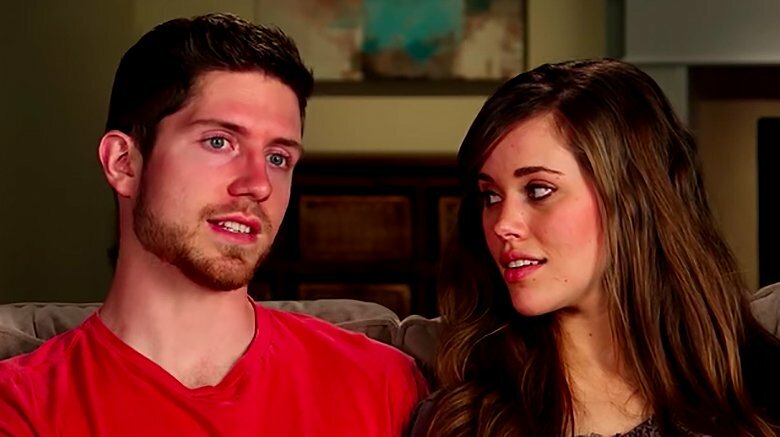 Duggar Family Has Exciting News! Find Out! Counting on star released it's last season, last year and even after the season ended it made sure that it keeps it's audience updated about their life and what all is happening. The Duggar family has a big announcement to know more keep reading. 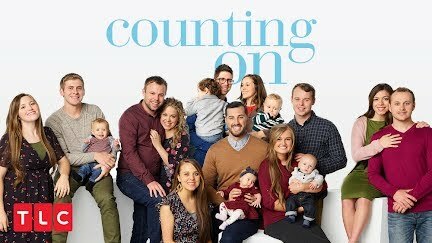 It sounds like the Duggar family has a big announcement to make in the upcoming season of Counting On, judging by their latest promo. 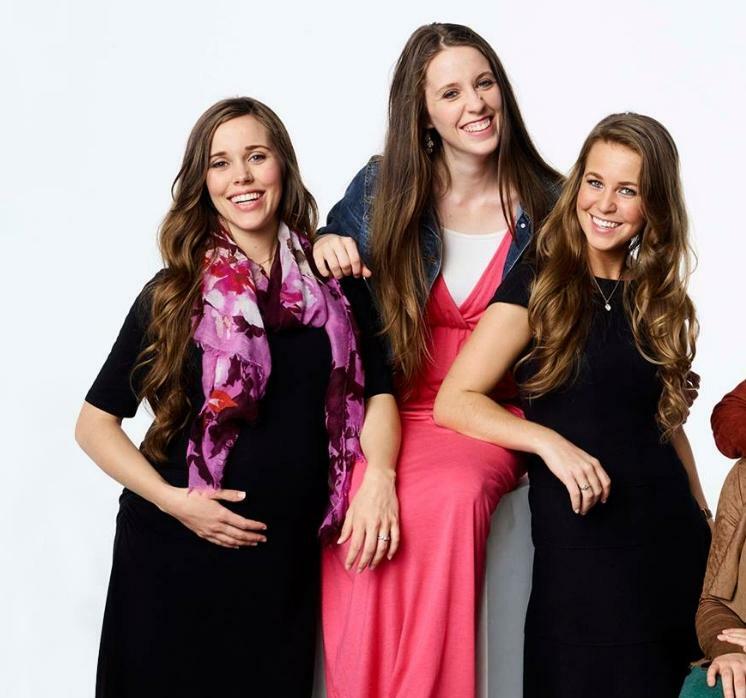 Counting On returns to TLC Feb. 11, and a teaser released Wednesday promises a big announcement from the Duggar clan in the upcoming season, though it did not exactly reveal what that would be. Some major milestones are already expected in Counting On Season 4. 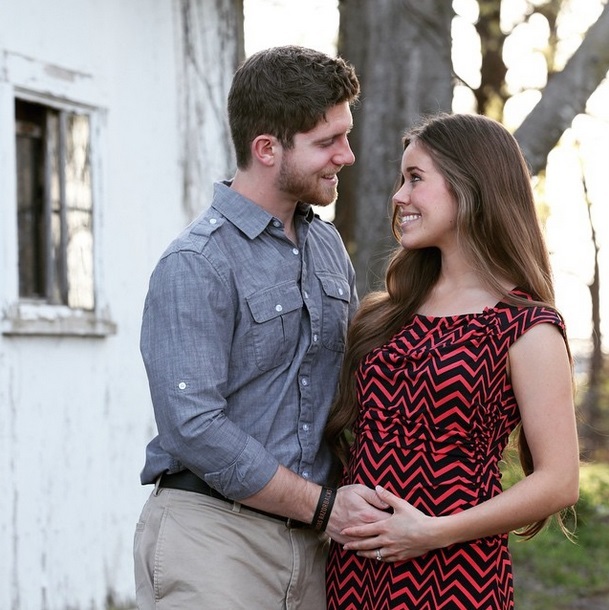 Fans expect to see John and Abbie’s Wedding, Jinger giving birth and John-David Duggar proposing to Abbie Grace Burnett. Much of this has already played out on social media, and the teaser promises to show it in reality TV style as well. “What if I told you somebody else in your family has a big announcement?” the male voice asks. Many of the family members show surprise and even shock at this, perhaps guessing what it might be. The audience, on the other hand, is left completely in the dark. Fans have all kinds of ideas about what Jana’s big news could be. For one thing, the 29-year-old currently has a personal Instagram account going, which is rare for the media-averse family. In general, her sisters have only kept a social media presence while courting, so many think that the announcement could be Jana’s engagement. On the other hand, the producer may not have been talking to Jana at all, judging by the way the promo was laid out. Some think that the big surprise might actually be Jessa’s latest pregnancy, which is relatively recent news in the world of the Duggars. This would leave many fans disappointed, however, as it is more predictable and has already been out on social media. The Duggar family is pretty intent on updating their fans about major milestones as they’re happening through their social media accounts, fans are pretty aware that the majority of these events happened earlier, what could it possibly be that the Duggar family is hiding from us? It is clear that there is a lot to see in the upcoming season of Counting On. The Duggar family continues to grow, with the grandchildren now dangerously close to matching the number of original children. The cast could very well continue to grow as another season kicks off. Top 10 Things To Look Forward To In Naruto Gaiden! Jennifer Garner Rescues Ben Affleck! Drug Overdose?